Bambi Benson: See! 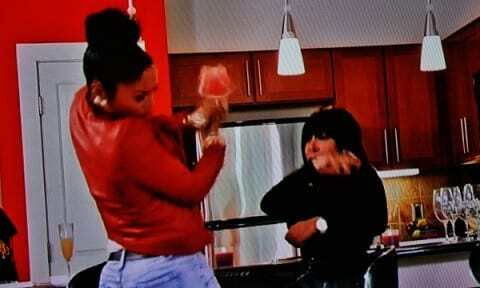 I’m Over Lil Scrappy! 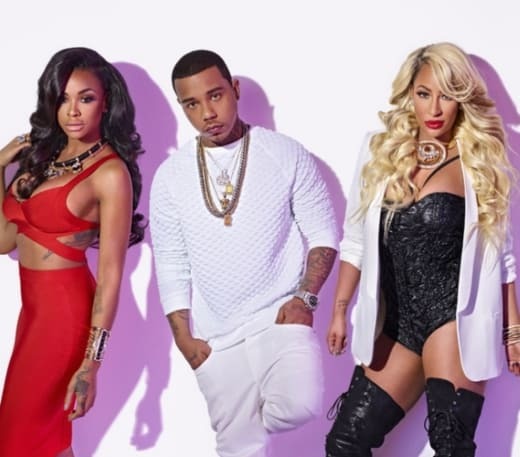 Bambi Benson is tired of waiting around for Lil Scrappy to return home and resume their toxic relationship, so she decided the best way to move on is to say goodbye to old trash. Yes, Bambi actually threw out all of his clothes, and from the sounds of it, the Love & Hip Hop: Atlanta star deserved it. Scrappy has allegedly been partying it up in Miami with his ex-girlfriend, Shay Johnson. Not one to sit around and wait for her man to grow a set and return home, Bambi hopped around the house, grabbing all of Scrappy’s belongings and sending them on a way ticket to the trash. 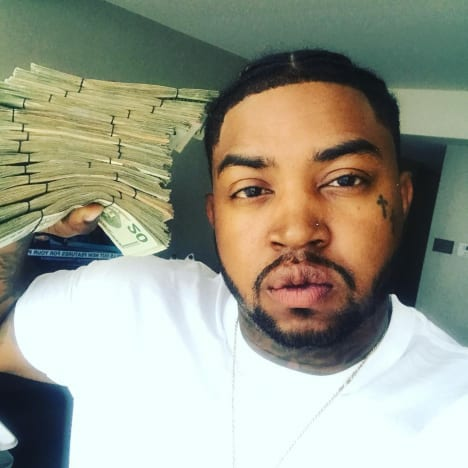 “The thing that made [Bambi] really snap was when she heard [Lil Scrappy] was hooking up with his stripper ex-girlfriend in Miami,” the Bambi source told HollywoodLife.com. “He should have hired movers to come get all his stuff ages ago, but he’s a punk and doesn’t care about her,” the source continues. It’s crazy to think that Bambi was waiting around to begin with. If we’ve learned anything when we watch Love & Hip Hop: Atlanta online, it’s that Scrappy is not a one-woman kind of guy. He wants to party, and that’s probably why he gets along so well with the likes of Stevie J. If you look at Scrappy’s Instagram page, he seems to want everyone to think he’s been doing shows and not boning his ex-girlfriend. Next story Darren Criss: NAKED! See The Picture! Previous story Kailyn Lowry Talks Boyfriend Requirements: Is She Dating Again? !